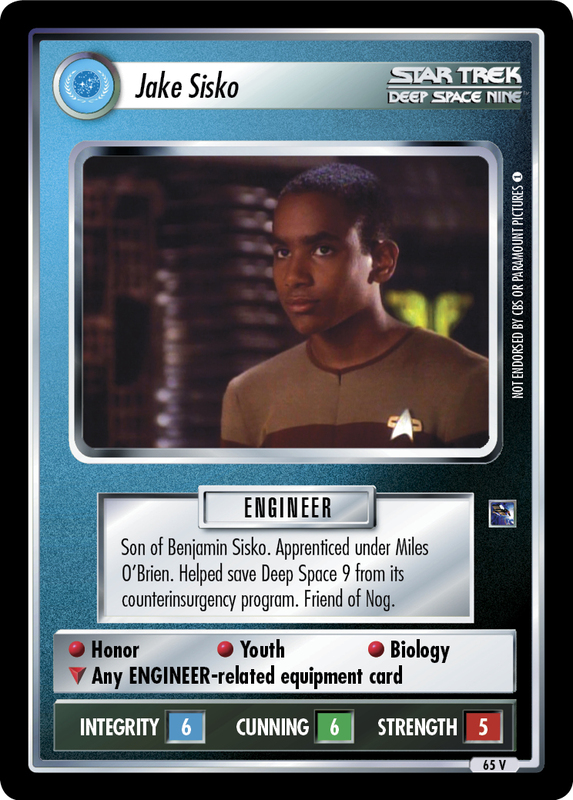 Son of Benjamin Sisko. 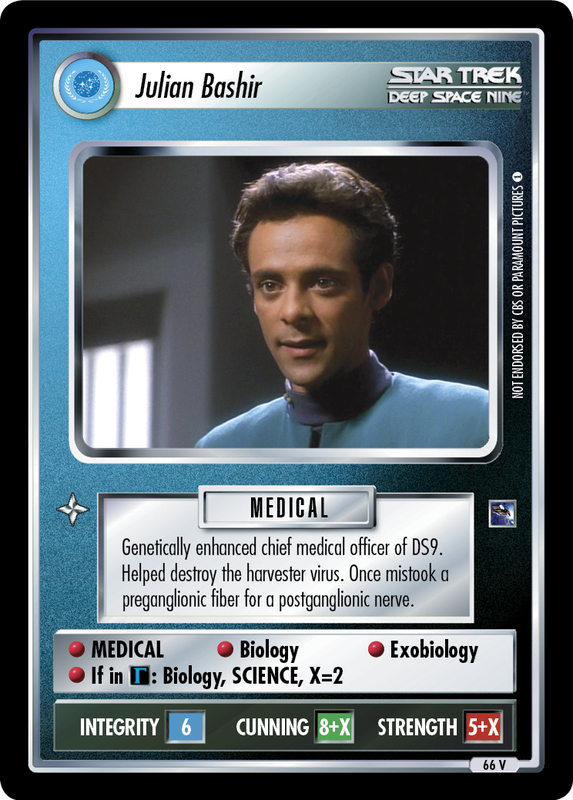 Apprenticed under Miles O'Brien. 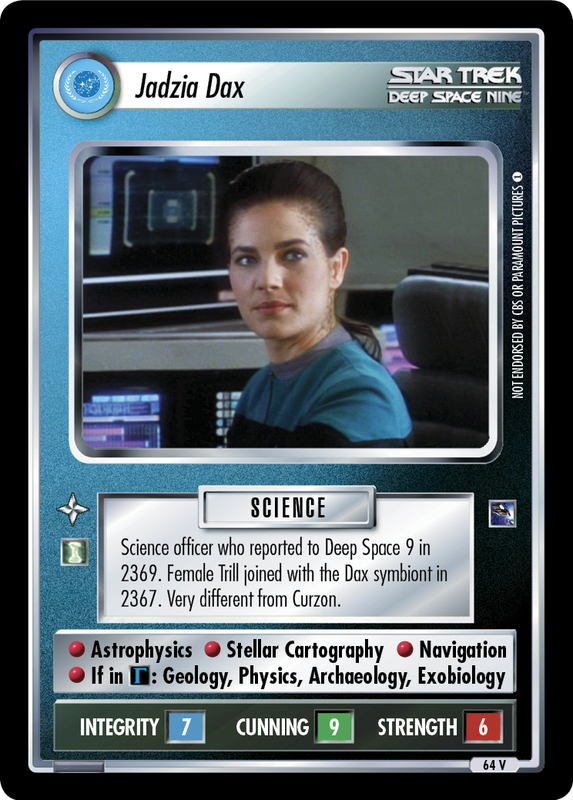 Helped save Deep Space 9 from its counterinsurgency program. Friend of Nog.